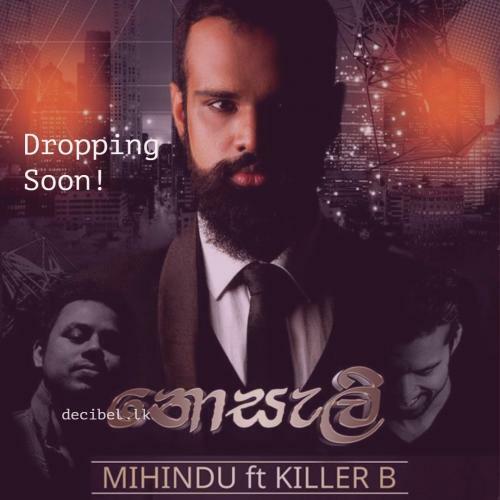 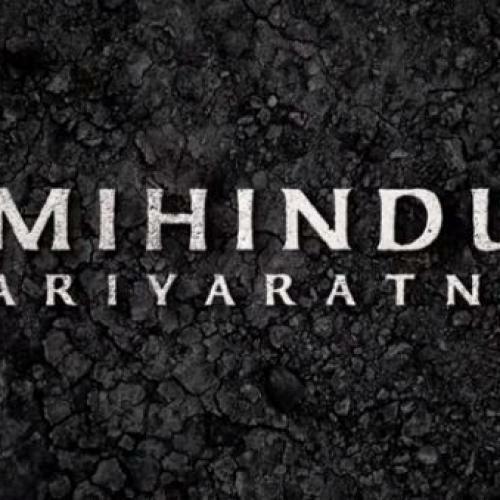 Released a few days ago, here is rock star Mihindu Ariyarathne’s first drop of the year! 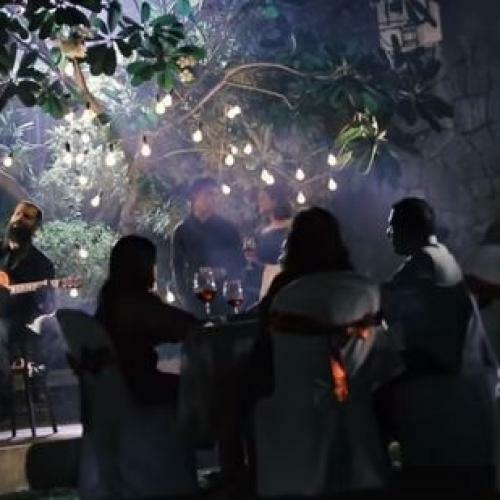 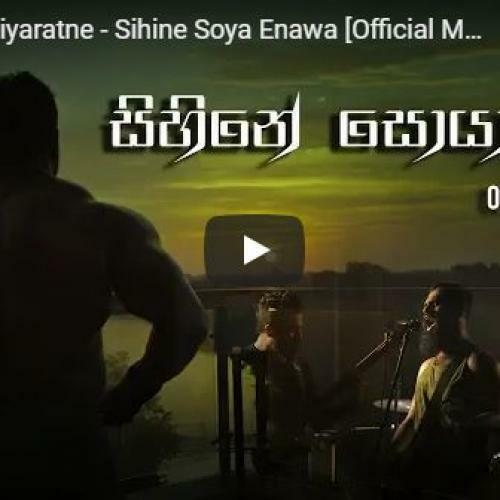 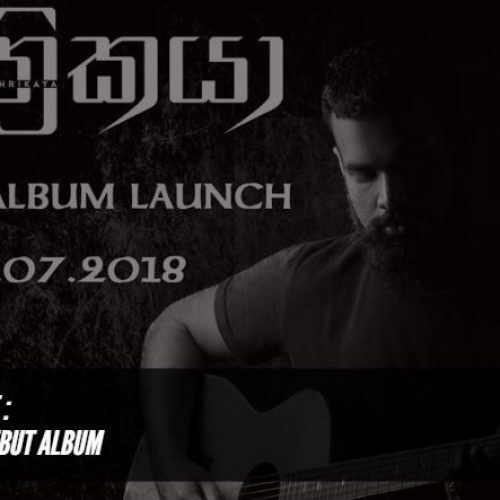 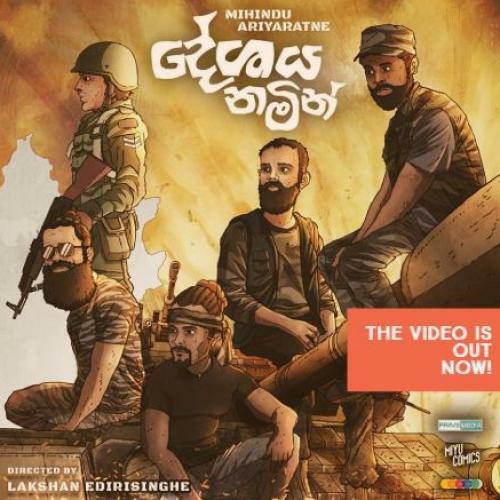 A solid heavy rock offering for the Sinhala scene. 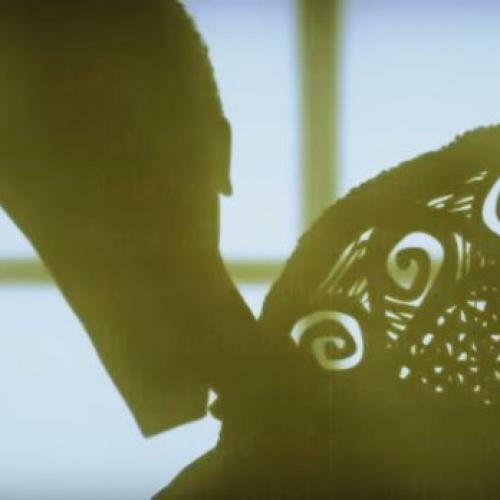 One more monster collaba before this month ends, yes please! 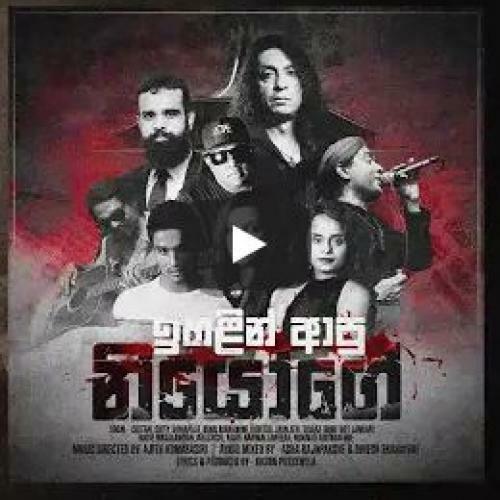 Released yesterday, here’s one of those collaborations you’d never see coming but boom, its here and it’s a good one!